Le Castellet is a small commune in the Var department in the Provence-Alpes-Côte d’Azur region in southeastern France. It is mostly a small feudal village perched on a cliff edge. 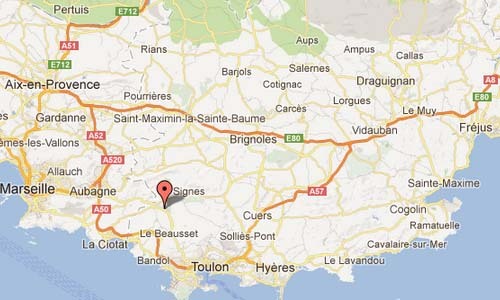 It is situated north-west of Toulon next to La Cadière-d’Azur and Le Beausset. It is surrounded by vineyards and is part of the Côtes de Provence Appellation d’Origine Contrôlée (AOC) of Bandol. 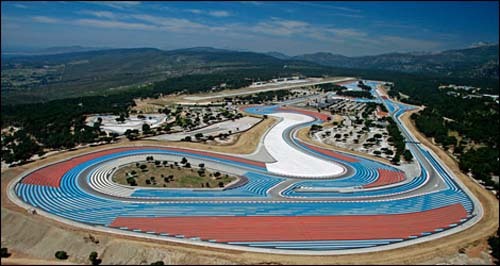 The Circuit Paul Ricard is found near this commune. 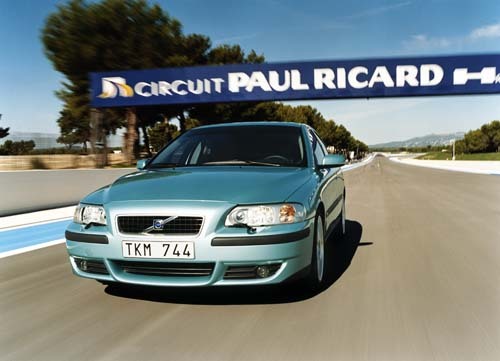 The Paul Ricard Circuit is a motorsport race track built in 1969 at Le Castellet, near Marseille, in France, with finance from the eccentric pastis magnate Paul Ricard. Ricard wanted to experience the challenge of building a highway. 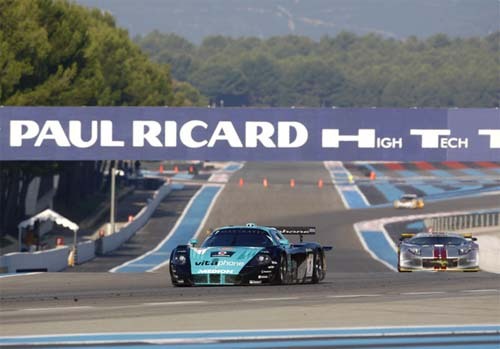 The track is characterised by its long Mistral straight (1.8 km) and elongated track design. 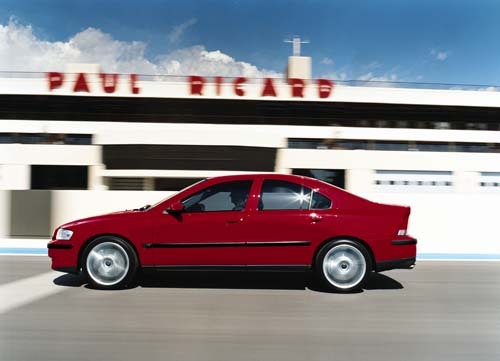 The track is also unusual in that it is built on a plateau, and is very flat. The length of the full track is around 3.610 miles (5.8 km). In 1986 the track was modified to shorten the circuit. 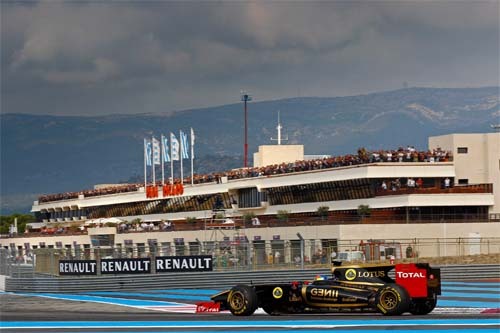 This shorter circuit is known as the GP short circuit and is 2.369 miles (3.8 km) long. 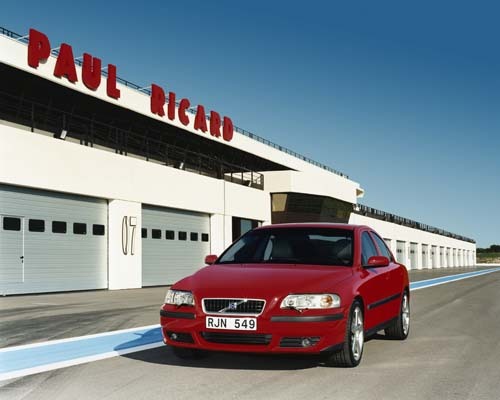 The track offers 167 possible configurations from 826 to 5,861 metres. Its flexibility and mild winter weather mean that it is used for testing by several motorsport teams, including Formula One teams. The track is known for its distinctive black and blue runoff areas known as the Blue Zone. The runoff surface consists of a mixture of asphalt and tungsten, used instead of gravel traps, as common at other circuits. A second, deeper run-off area is the Red Zone, with a more abrasive surface designed to maximize tyre grip and hence minimize braking distance, although at the cost of intense tyre wear. The final safeguard consists of Tecpro barriers, a modern improvement on tyre barriers. 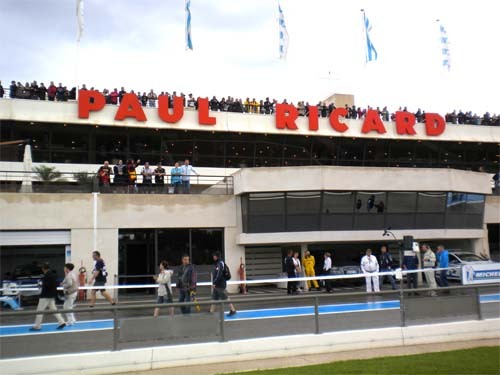 More information at en.wikipedia.org, www.circuitpaulricard.com and pernod-ricard.com.